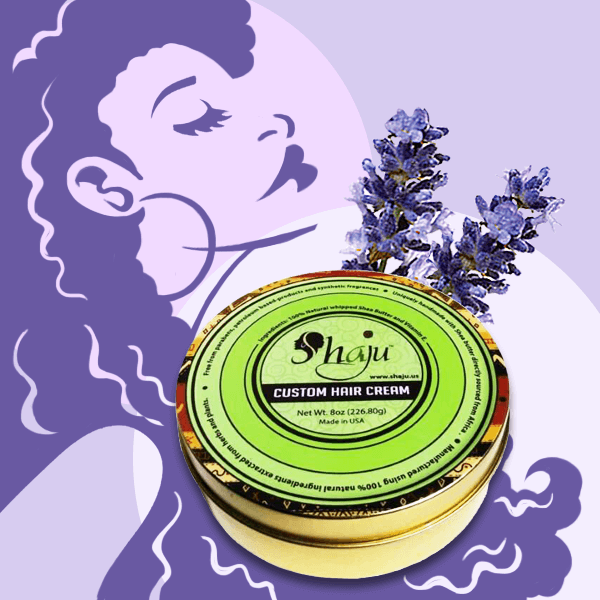 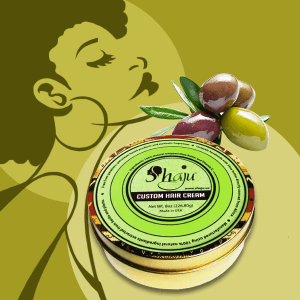 Our Shea Butter is all natural and completely free from artificial ingredients. 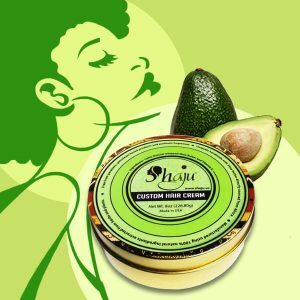 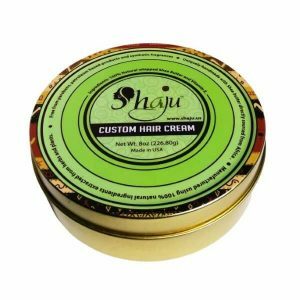 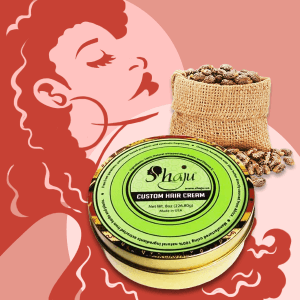 We specialize in supplying customized Shea butter to cater to your exact hair needs. 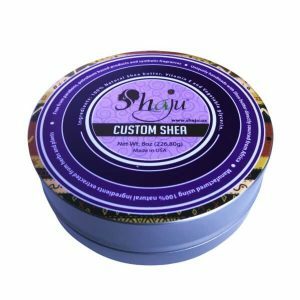 Our quality benchmarks for African Shea butter are maintained by pushing the limits to offer the finest and purest Shea butter that is great for cosmetic use. 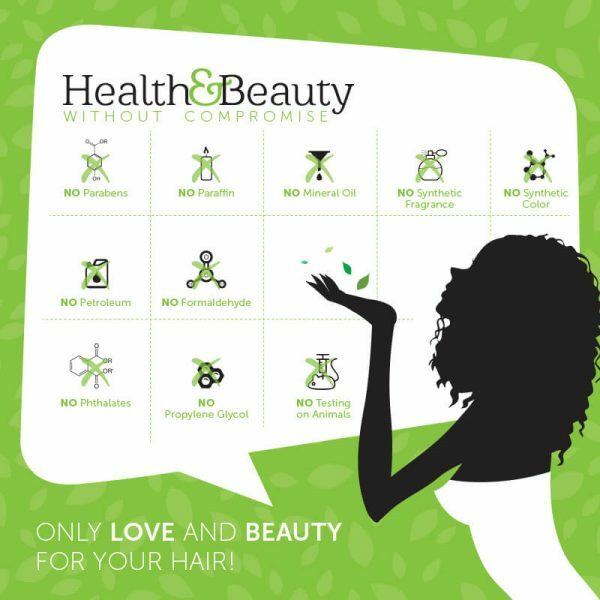 Extra oils of avocado, olive, coconut, jojoba, castor, peppermint, tea tree, lavender, sweet almond and safflower can also be added.